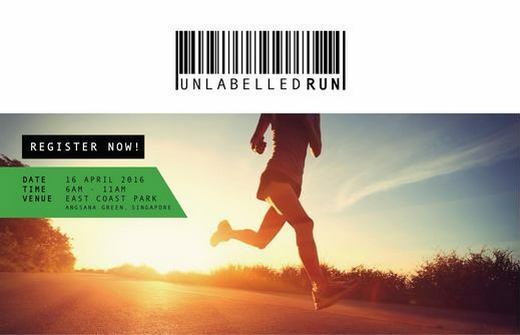 The Unlabelled Run is a Community event organised by ex-offenders from The New Charis Mission (TNCM). Started in 2006, TNCM reaches out to more than 2000 individuals from all walks of life: children, youths at risk, families, ex-offenders, prisoners and the elderly. Come run with them this 16th April to show your support for these changed men and their works, in a 5K Fun Run and 10K Competitive Run at East Coast Park. Transportation Allowance $30 will be given at the end of the Event. Attire: Top Provided, Shorts/ Bermudas with covered Shoe.